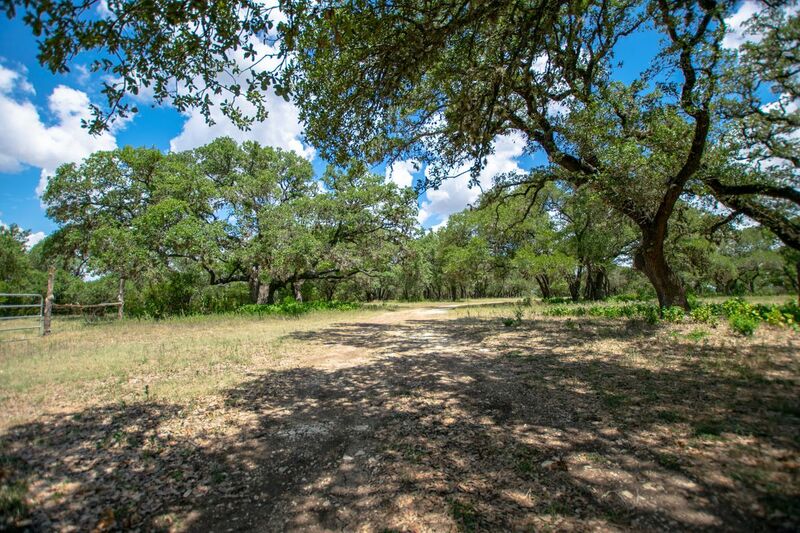 This is a secluded property within 7 miles of Blanco. 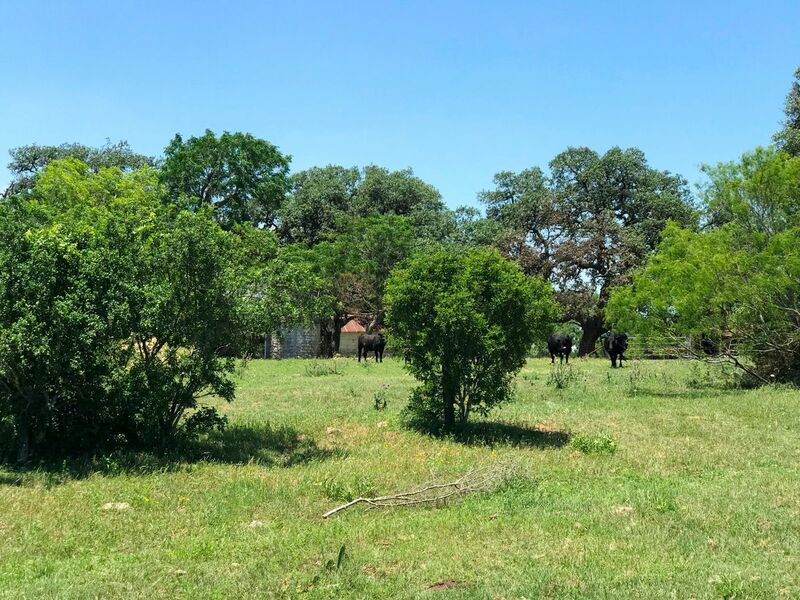 The land consists of partial grazing pasture and partial natural habitat with lots of absolutely beautiful large mature oaks. 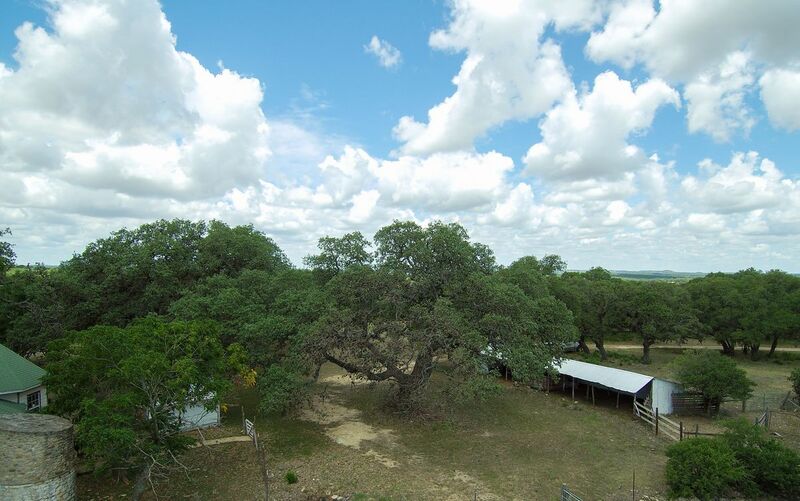 The trees are as beautiful as any this agent has seen in the Texas Hill Country. Although essentially level this tract does offer some impressive views. Improvements consist of a partially restored antique home, water well with troughs, and fencing. This property has the potential to become a true showplace. 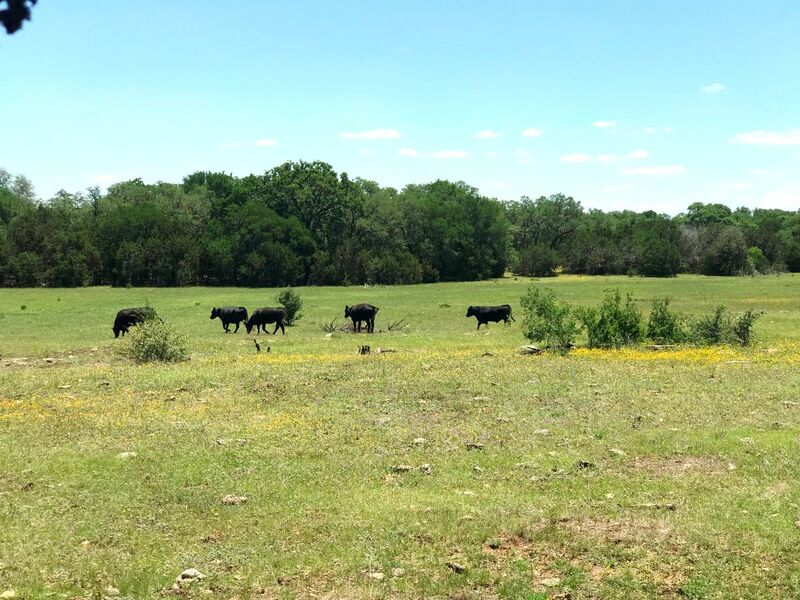 Bring your cattle or horses or just get away from it all on your own special piece of Texas. From Blanco south on Hwy 281, left on Hwy 32. Left on CR 406 (Cox Road) to right on Rusty Acres. Continue to gate on right. Do not trespass. No sign on property.